Dr. Marc Goldenberg, D.D.S, M.S.D., began his dental career as a teenager spending his summers working alongside his grandfather, a beloved dentist in Montreal. Since then, Dr. Goldenberg has made it his life’s mission to make people smile. Dr. Goldenberg completed his dental schooling at the University of Maryland, where he was part of the esteemed Gorgas Odontological Honor Society and received the Dean’s Award for Community Service. Dr. Goldenberg went on to complete his residency and specialize in Orthodontics at Saint Louis University. There, Dr. Goldenberg was hand selected to be the orthodontic fellow on the cleft lip and palate team at the world renowned Cardinal Glennon Children’s Hospital. There he was able to begin creating smiles and seeing the impact orthodontics could create. 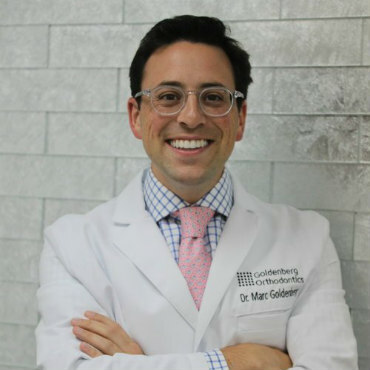 Within a year of completing his Orthodontic training, Dr. Goldenberg completed a post-graduate Invisalign fellowship and in 2017, Dr. Goldenberg became board certified in Orthodontics. Dr. Goldenberg is trained in traditional braces, Invisalign and lingual braces, and uses that training to tailor treatment individually for each patient. To date, he has created over 1000 beautiful smiles. 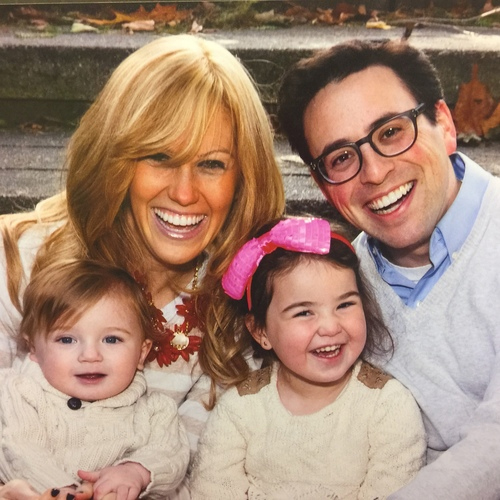 In his free time, Dr. Goldenberg enjoys spending time in Boca Raton, with his wife Allie, and three children, Daniella, Aiden and Ariel. He also loves traveling, jogging, and playing guitar.